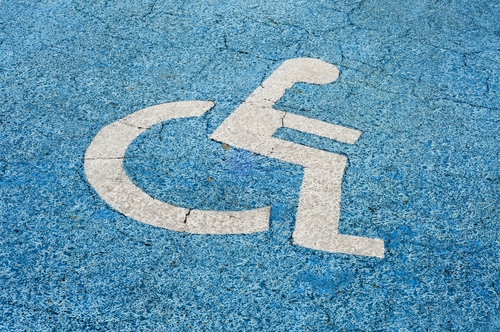 There are 2 designated disabled parking spaces, for cars displaying a valid badge. They are immediately in front of the Main Entrance to the surgery. These open to a gently sloped path to the door. Both surgeries support the induction loop system at the reception desk and if required this can be moved to a consulting room for use with compatible hearing aids. We also have disabled toilet facilities at Bampton although if help is needed you will need to bring someone with you.